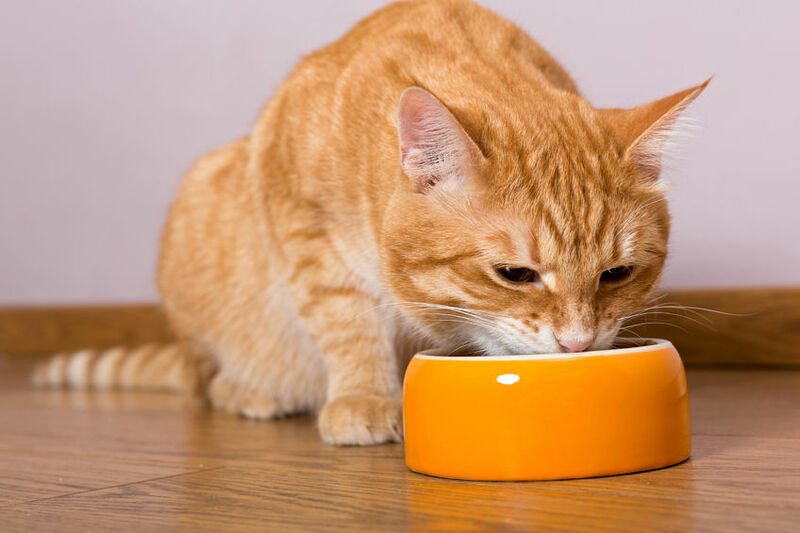 A comprehensive search of the available veterinary literature found three studies which assess whether feeding wet or dry maintenance diets place cats at an increased risk of chronic kidney disease (CKD) diagnosis. None of the three studies found any significant benefit of feeding either diet in reducing the risk of CKD. However, the criteria used to diagnose CKD was not standardised across any of the three studies. There is currently insufficient evidence that feeding a wet maintenance diet will help to reduce the risk of CKD but further studies are needed to assess whether diet can play some role in reducing the risk of CKD diagnosis. International renal interest society (2013) IRIS Staging of CKD ( modified 2013 ), Novartis animal health, 1–8.